• Open on Thursdays (unless otherwise stated) 2pm – 4pm; year round. We serve Coldwater, Waubaushene and surrounding rural areas. • Identification and proof of income required. • For donation or inquiry, please call 705-686-7787. 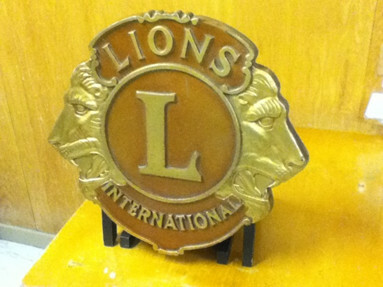 • The Coldwater Lions Club meets on the second and fourth Monday of each month at 6:30pm at the Coldwater church hall. 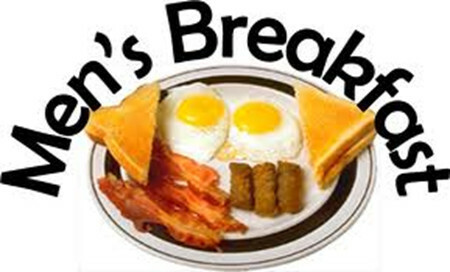 • Coldwater Men’s Breakfasts provides an opportunity for men to meet together in an informal environment where you can network and feel free to discuss your beliefs. • Monthly meetings take place (currently at Autumn's Diner on main street in Coldwater) the first Saturday morning of each month from 8am to 9am. No breakfast during July and August. • For more information, contact our church office at 705-686-7787. • Wesley United Church, Eady and its UCW provide flower and prayer shawl delivery. 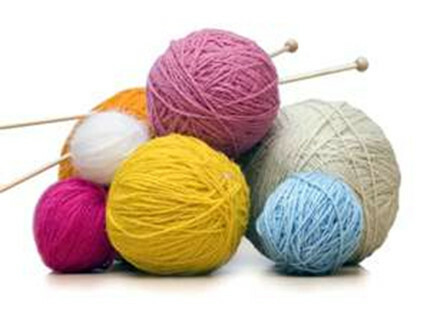 There is a small, dedicated group of ladies from Coldwater and Eady who meet to make the shawls. They would love to have more members. The shawls are given to folks in the community and surrounding area who are in need of comfort and prayer due to illness, bereavement, baptisms and other life events. 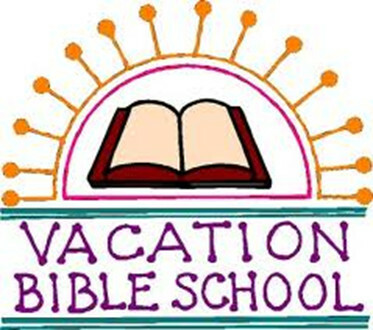 • Meetings are held at the Eady church in the Wesley Room on the last Wednesday of each month from 12:30 p.m. until 1:30 p.m. (except July and August). 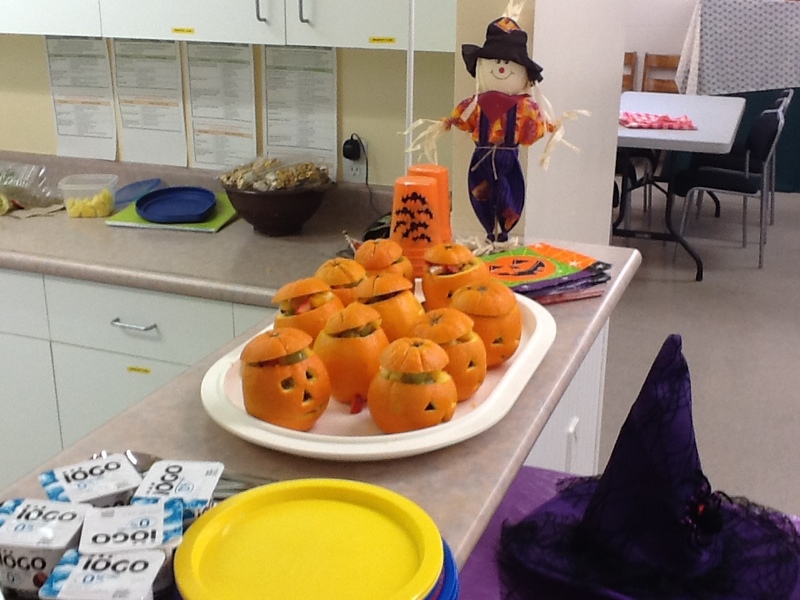 • If you have any questions, feel free to call 705-686-7787. 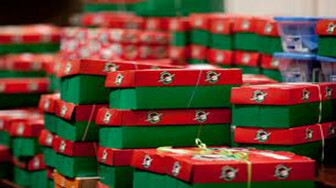 • At Wesley United, Eady we participate in Operation Christmas Child Shoe Box Ministry. This year (2018) we filled 32 shoe boxes. 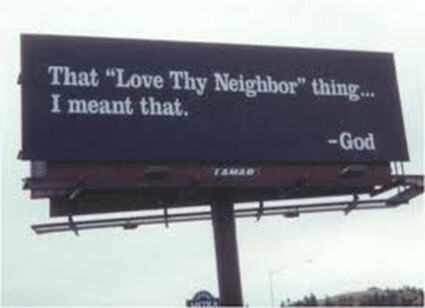 • For more information, go to the website http://www.samaritanspurse.org/index.php/OCC/Pack_A_Shoe_Box/ or contact 705-686-7787. 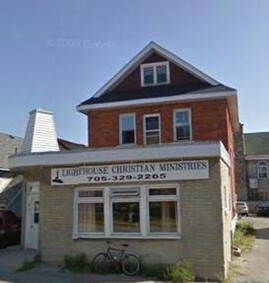 • We support Lighthouse Christian Ministries (Orillia) and Women’s Shelter Ministry (Orillia & Midland) through special donations, such as White-Gift Sunday. Advent Projects in the past have included: We purchased toys/games for children who would be hospitalized over Christmas on the paediatrics ward at Soldiers Memorial Hospital, Orillia. We have, on several occasions, supported the Christian Men's Lighthouse Ministries and Couchiching Jubilee House (Shelter for women and children) with socks, mittens, scarves, personal items such as soap, shaving cream, bus tickets, Tim Horton cards, toys, food, etc. We have supported Women's Shelters in Orillia and Midland; We have supported a local school with winter wear;. As our Easter Outreach project in 2015 we supported the family of a young girl dealing with cancer in our area. We also support children attending Camp Simpresca and Camp Big Canoe. 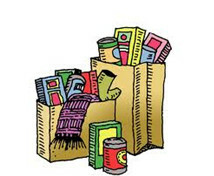 We support our local Food Bank out of the Coldwater United Church which is open on Thursdays from 2 - 4 p.m.
At Wesley United Church, Eady we have the Dr. Des Little Education Fund which gives a donation of money each year to support students in our congregation attending College or University. Our ongoing Outreach to the Mission and Service Fund of the United Church of Canada is used for local and national disasters such as Haiti, the Philippines and many others. Our Coldwater and Wesley United congregations givings for 2018 were $12,281.00. We have partnered with the local Presbyterian Church in bringing a Syrian family to Coldwater. They arrived in July 2016. The family moved to Barrie in late 2017. BREAKFAST FOR KIDS PROGRAM continues at St Andrews Presbyterian Church, during the school year. This is a joint effort by the Coldwater/Eady United Church, St. Andrews Presbyterian Church and St. Georges Anglican Church. We take breakfast to the school and it is a joy to see all those smiling faces find us as we offer a glass of milk, warm Pita, French toast, cheese or yogurt. We feed approximately 80 children a week. We also hand out pencils, sharpeners and erasers.